Ashley Lyons has won the age 11 girls division of the State Knight of Columbus Soccer Challenge, officials from The Father Petit Council of the Knights of Columbus in Wabash announced. On Oct. 3, the local Knights of Columbus council held their annual local Soccer Challenge competition which Ashly won the 11 year old girls division. This made Ashley, and the other winners of the local competition, eligible to compete in the regional and state competitions. Ashley is the daughter of Jason and Amanda Lyons of Lagro. Northfield's girls' basketball team had three players in double figures Tuesday night, Dec. 8, en route to a 57-34 win over Taylor. Payton Thomson had 16 points while Kelcie Thomson and Ariel Dale each added 11. The Southwood Knights boys’ basketball team withstood a second-half comeback from Eastern to pick up a 55-52 in on Saturday, Dec. 12. Southwood jumped out to a 21-11 first quarter lead. The Knights took a 27-17 lead into the locker room at half time. Eastern battled back in the second half, outscoring Southwood 18-15 and 17-13 in the third and fourth quarters, respectively. Nineteen of the 31 spots on the Three Rivers Conference All-Conference football first team for the 2015 season were filled by Wabash County athletes. Meanwhile, county players also dominated the Honorable Mention selections, filling half of the 14 spots announced. Nine county players were placed on each the offensive and defensive teams, while the kicker position also went to a Wabash County athlete. Northfield’s boys’ basketball team went 1-1 in its opening week of the basketball season. 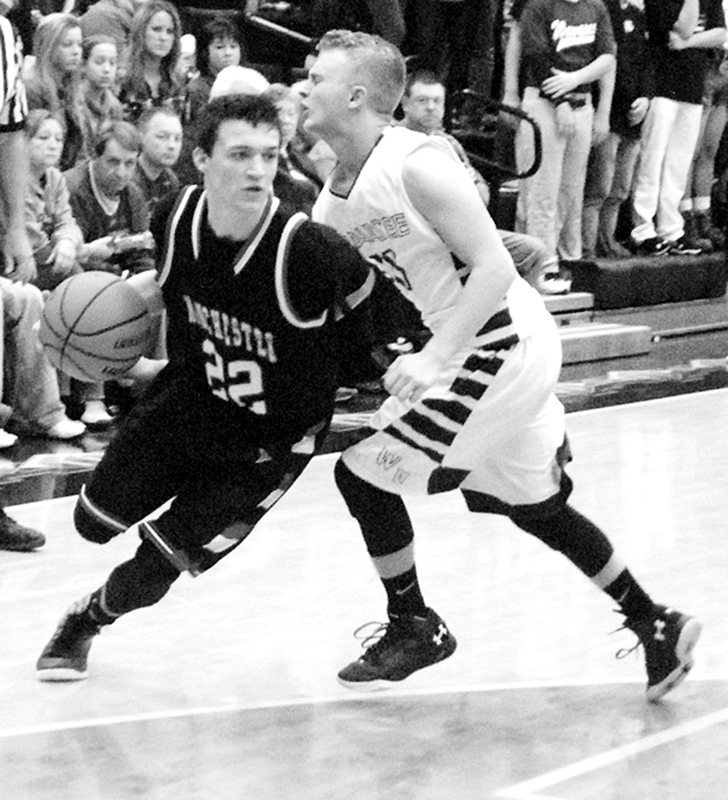 The Norse defeated Eastbrook, 75-57, on Dec. 1, before falling to Tipton, 81-36, on Friday. Against Eastbrook, the Norse jumped out to a 23-13 lead after one. Eastbook battled back, keeping the score close until the fourth quarter when Northfield outscored the Panthers 24-15 to ice the win. Cody Holmes led Northfield with 26 points and Noah Shear added 20. Austin Trump pulled down nine rebounds. Tipton outscored Northfield 29-13 in the second and third quarters to ice the win. 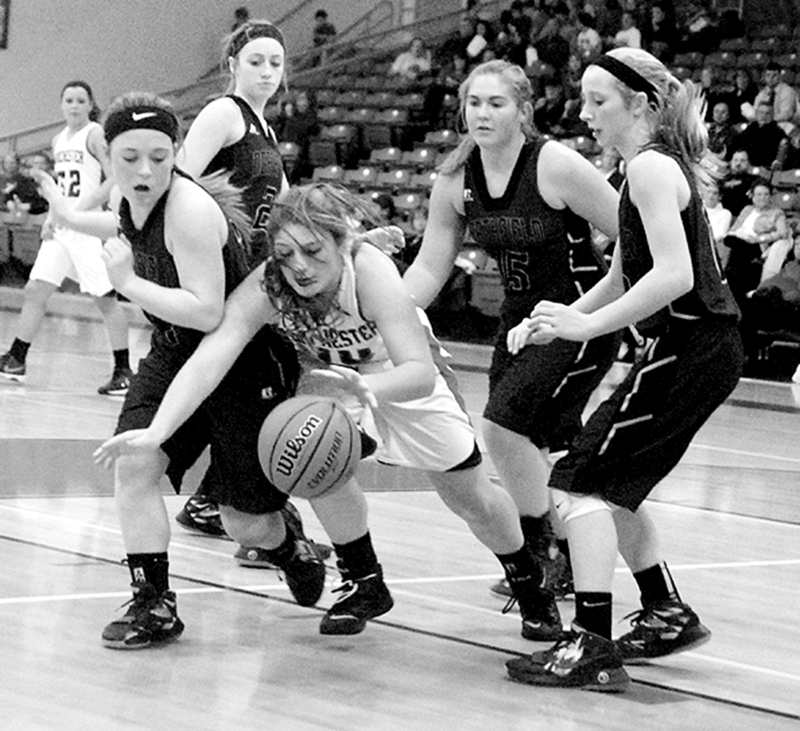 Wabash’s girls’ basketball team split a pair of games last week. The Lady Apaches fell to Tippecanoe Valley, 59-26, on Dec. 5. 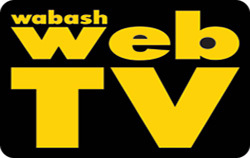 On Dec. 2, Wabash easily defeated Alexandria, 69-32. Against the No.8 ranked Lady Vikings, Wabash shot just 10 of 48 from the field, or 21 percent in the loss. Katie McCauley led the Lady Apaches with 10 points. Also, Wabash was out rebounded by an opponent for the first time all season. 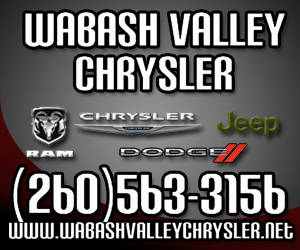 Valley pulled in 32 rebounds, compared to Wabash’s 25. NORTH MANCHESTER -- Losing is never fun. Losing at the buzzer magnifies the heartbreak. Saturday night, Northfield broke the hearts of the Manchester High School girls' basketball team with a break-away lay-up at the buzzer to steal a 36-34 Three Rivers Conference game. With the Squires leading 34-33 with under a minute left, Northfield's Hope Unger tied things up with a 1-2 trip to the free throw line. The Squires moved the ball around and worked for a last shot. With four seconds remaining, Rae Bedke had her jumper go in and out, and it looked like overtime was in the future. 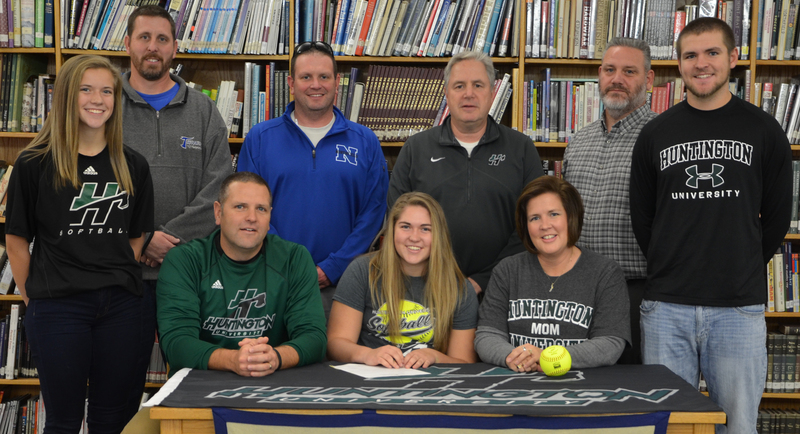 Northfield senior Abby Keaffaber has signed with Huntington University to be both an athlete and an academic. On Tuesday, Nov. 24, Keaffaber signed to play with the college’s softball team, but told The Paper of Wabash County that she based her decision on much more than sports.